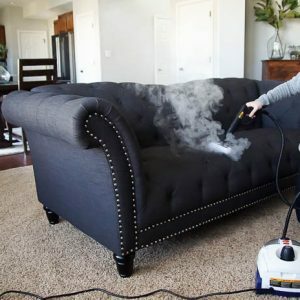 You all know by now that I just LOVE creating large prints for my home! 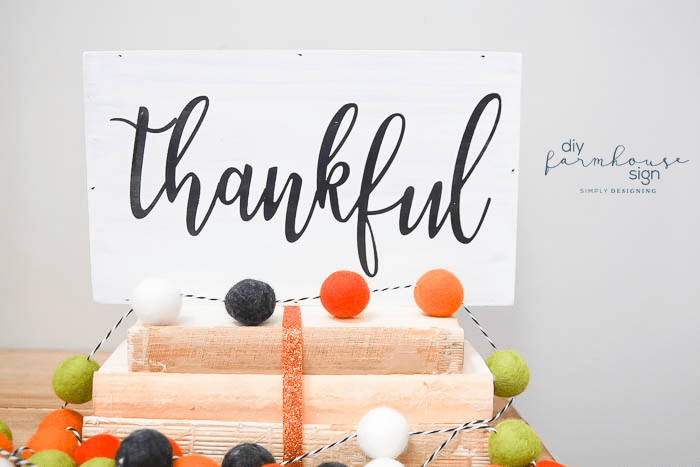 And even though Halloween isn’t quite here yet, I had been getting requests for a fall printable so I thought I would put this up on my blog now instead of waiting until after the holiday was over. 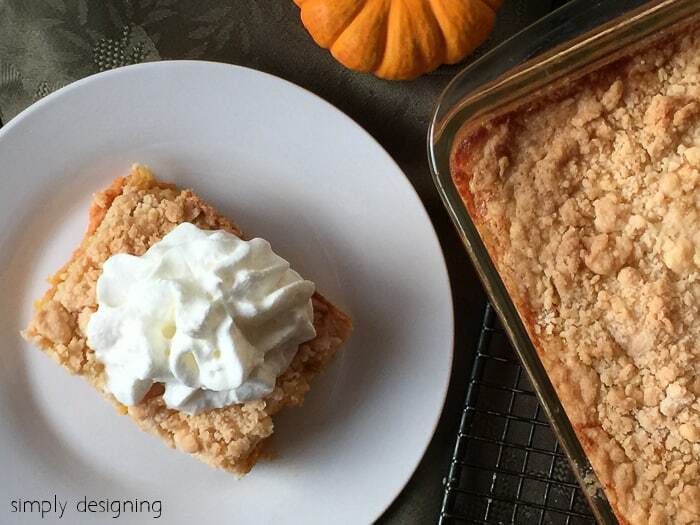 This fall print is perfect to display in your home for the entire fall season! 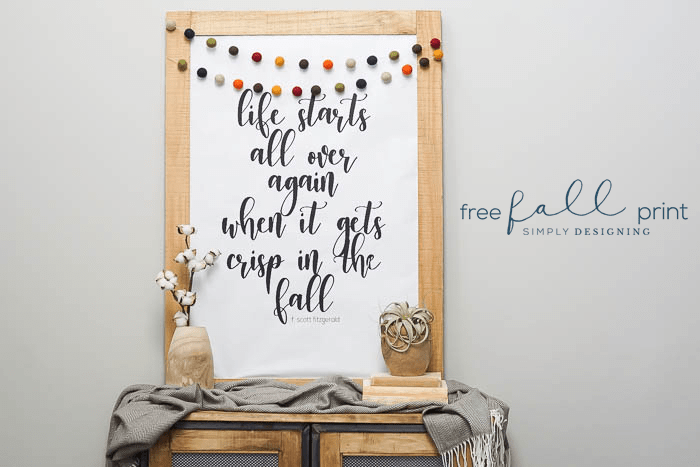 Honestly, September through the end of November counts as fall in my book, so you can get a lot of use out of this free fall printable that only costs about $5 to print! Woot woot! This is such an inexpensive and beautiful way to decorate your home and I am especially in love with this fall print! 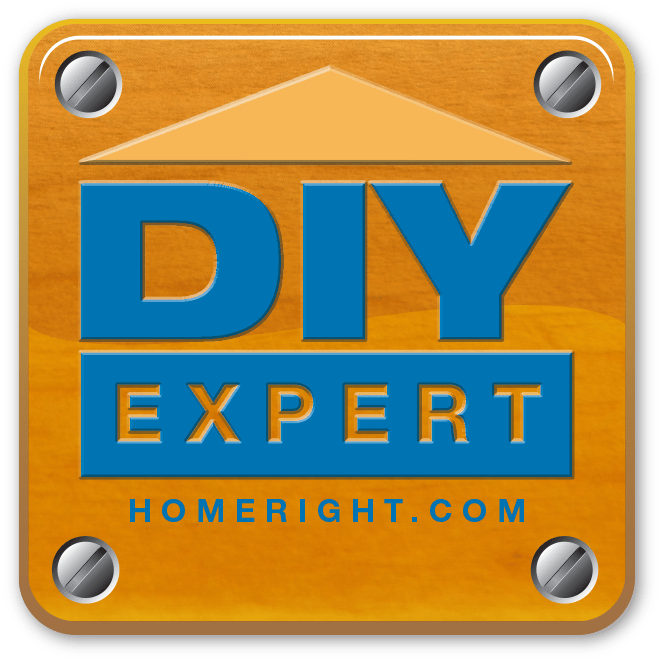 Read all the way to the bottom of the post to learn how to download your free fall print for a limited time. 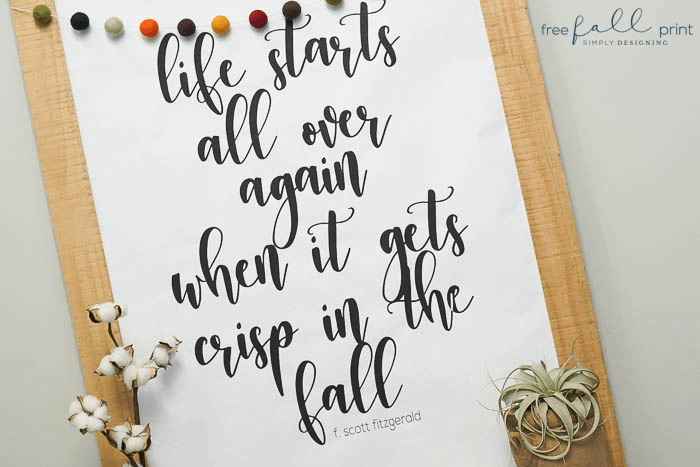 I just love this quote from F. Scott Fitzgerald: “Life starts all over again when it gets crisp in the fall.” Isn’t it just so lovely? I love how it looks as a black and white print too. So sophisticated. So modern. So beautiful. 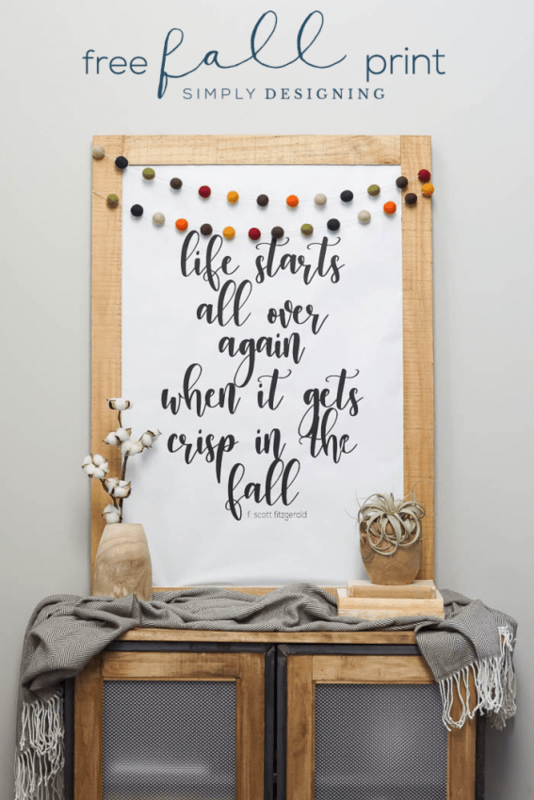 I designed this fun fall printable as a 24″ x 36″ print because that is the size of frame I have in my foyer. However, you can easily ask the print shop to size this down for you if you need them to. This print is designed as a black and white print so that you can get it printed as an architectural print at most print shops pretty cheap! I sent mine to Kinko’s and paid around $5 for it! 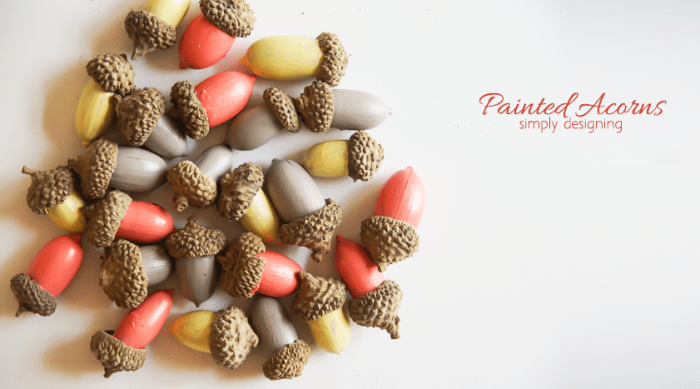 So it makes this totally affordable fall decor! 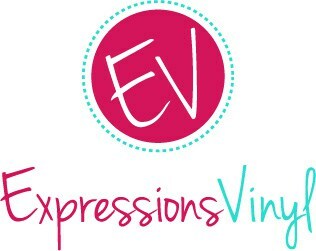 Love this big printable signs. I’ve yet to make a huge printable sign yet, but dying to try it. 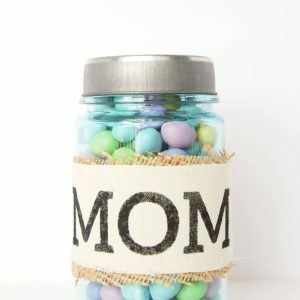 Pinned and will be featuring this in a fall printable roundup. Hi! The Life Starts Over Again print is in the printable library, third row down, third from the left. The Halloween one is right next to it, third row down, fourth from the left.